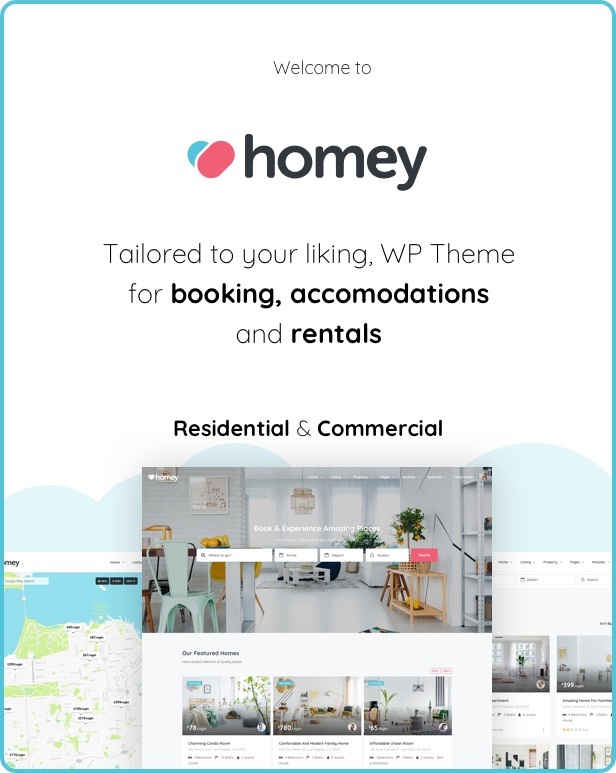 Homey is a powerful booking platform that lets you run a residential or commercial rental business online with no hassle. The user experience is important if you want to be an industry leader. Its modern design and ease of use is just the tip of the iceberg. 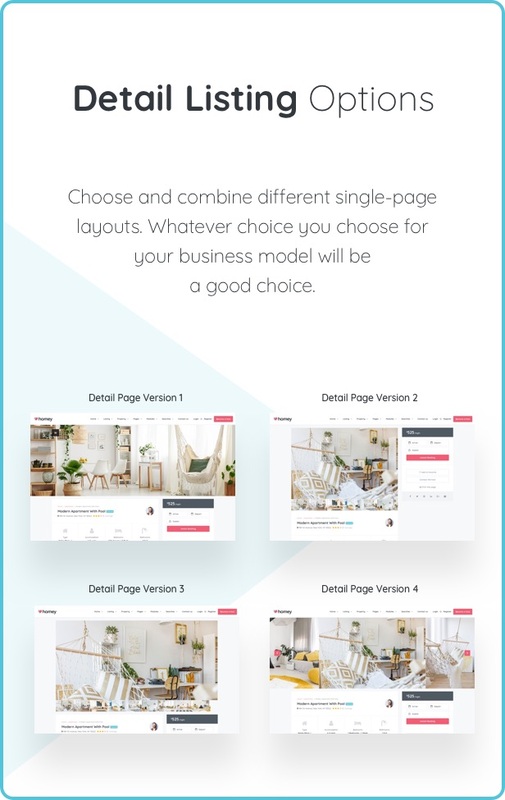 A feature-rich theme options panel offers great functionality to customize your site and adapt it to your business model. 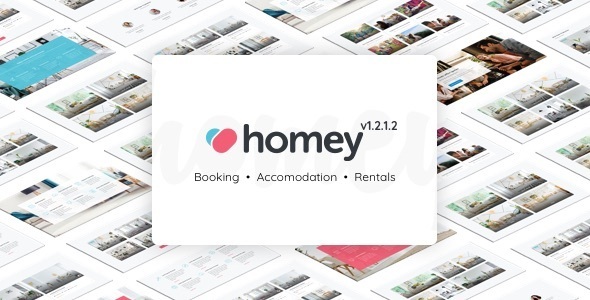 Homey is multi languages ready, you can use Weglot plugin. 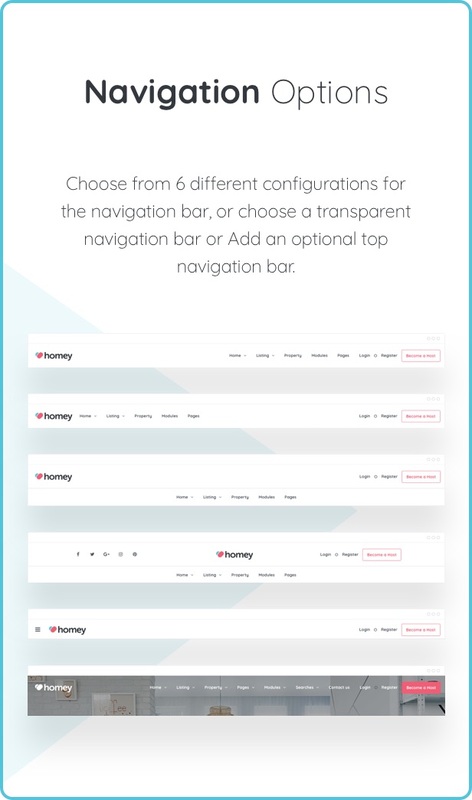 [Fixed] After Updating the Features, it has the Features tab highlighted, not the Info area below that. [New] Delete booked/pending dates when reservation deleted from admin panel. 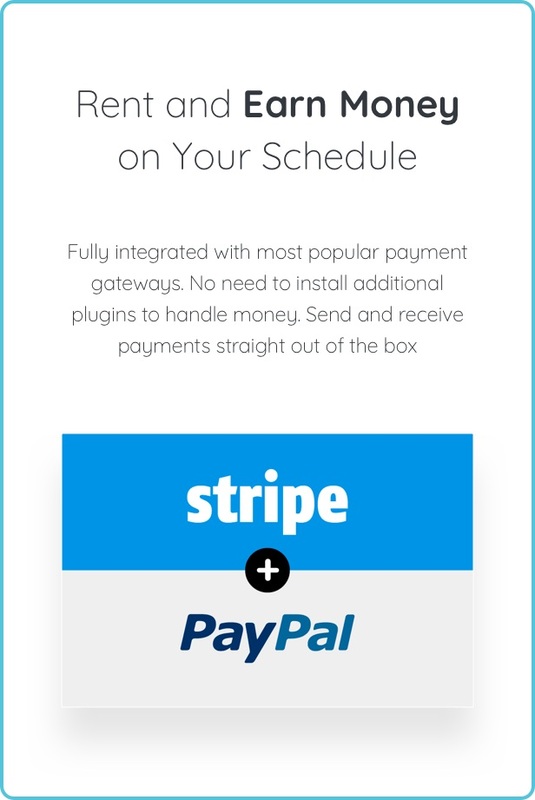 [New] Added additional guests fee for calculating services fee. [Fixed] The calendar remains blocked out(pending) so no one can book the previously canceled dates. [new] Pagination for host listings on the host profile. 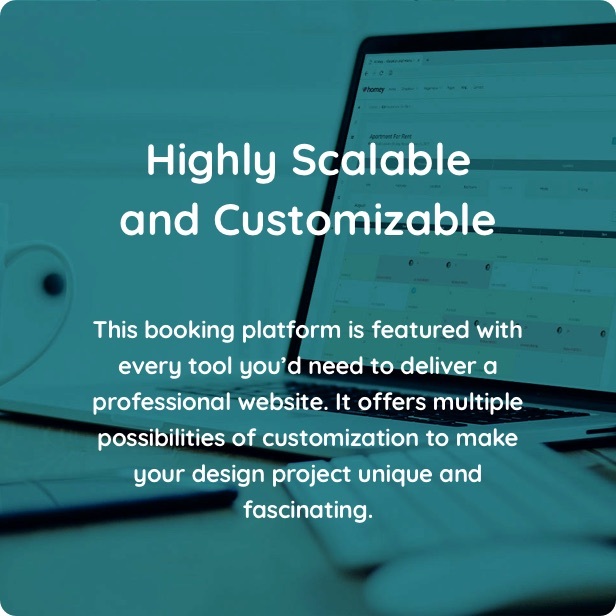 [Fixed] Booking form does not show on iPad. [Fixed] All Custom fields do not display in the back-end. [Fixed] GDPR does not show on becoming host page. 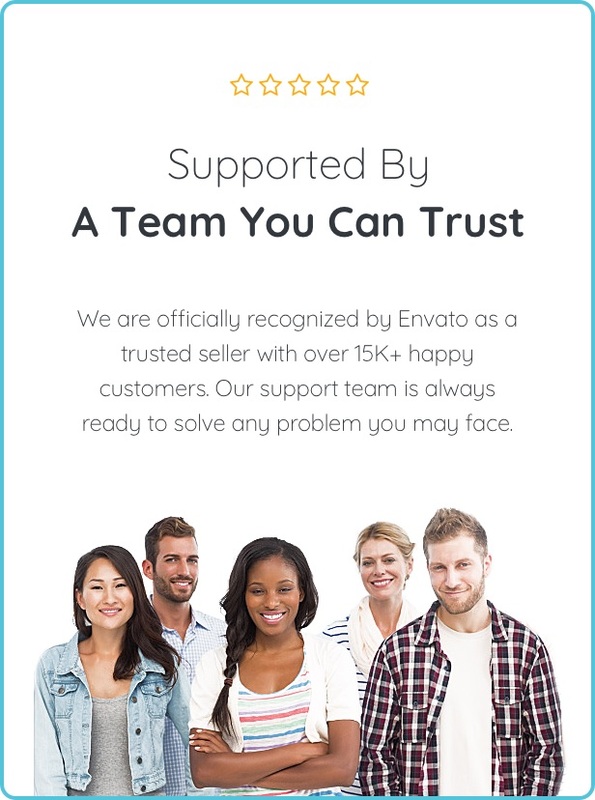 [Fixed] Display wrong content on the print page. [Fixed] Search under banner not show for the transparent header. [Fixed] Google Autocomplete address does not update for preview for add/edit listing. [New] Dynamic icons option for the list, grid and card view. [New] Hide search calendar when clicking on any part of the page outside the calendar. [Fixed] There were some issues on mobile, Once you click on the photo at the room detail page, it does not close once you click on ‘X’ And it stuck there.